In 2010, Weston came into my life and little did I know how much he was going to change it. His hilarious antics (which kicked off a few viral videos!) and his way of connecting me with people (he’s pretty much cured me of social anxiety) turned me into a full-on member of the Frenchie addiction club! It was only a matter of time before we grew the family to include little Fira, who is now Weston’s sidekick and ankle-biter. Over the years, I would google and check Etsy for any cute french bulldog gear for myself but couldn’t find anything that I would actually wear and match with the rest of my wardrobe. So, in August of 2015, my first design was launched: Frenchie Republic tees! I designed and manufactured them with a sewer + patternmaker in Los Angeles—and they sold out within a few weeks! 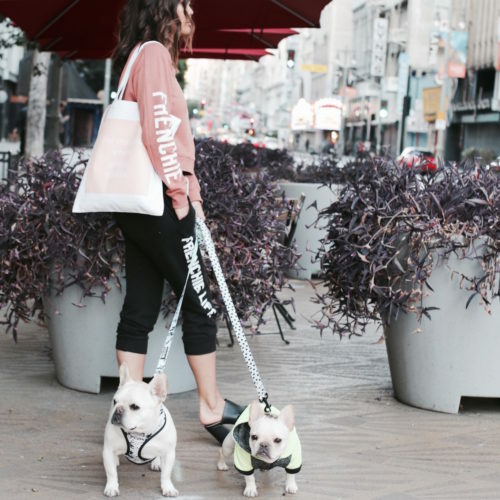 We always source high quality materials, contemporary cuts + prints and are proud to bring you stylish and wearable products for french bulldog fans. 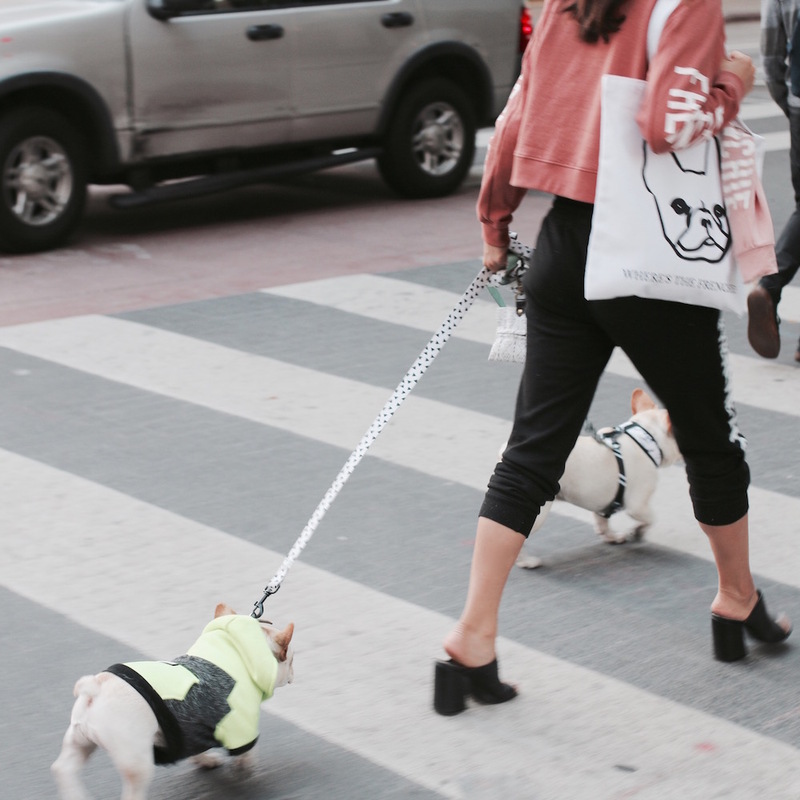 Let’s just say, I totally fell in love with creating fun and wearable apparel for the modern dog owner. 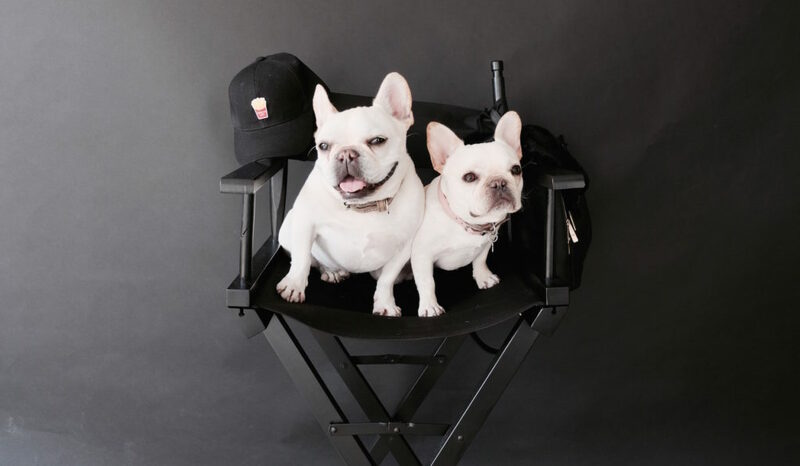 I always want our clothing + accessories to feel unique, confident, fun and sassy–just like frenchies. We feel so lucky to be a part of such an amazing community. 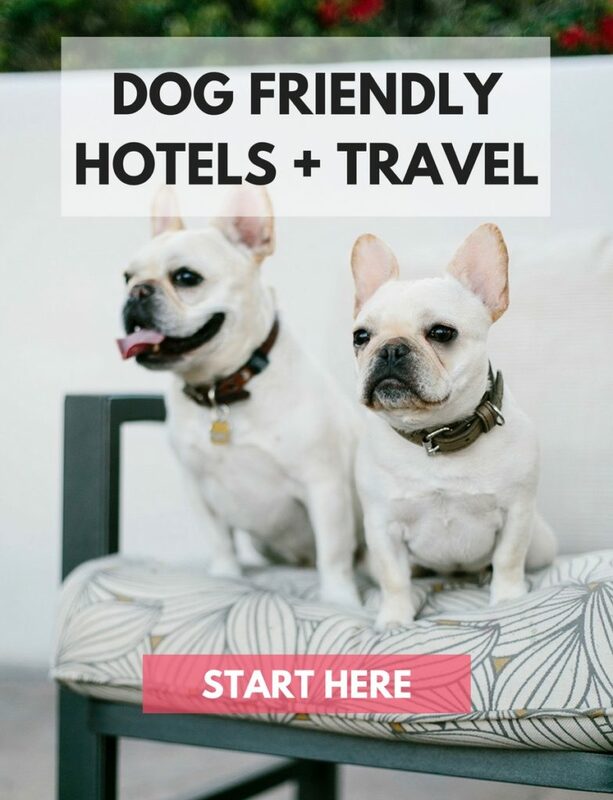 We are also grateful for being part of epic frenchie events (are you part of our 1500+ member Meetup group? 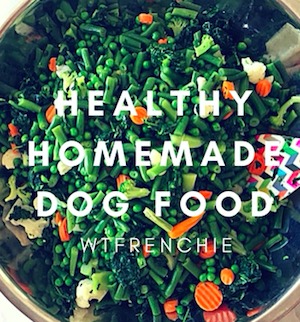 ), raising money for rescues and spreading frenchie joy everywhere!